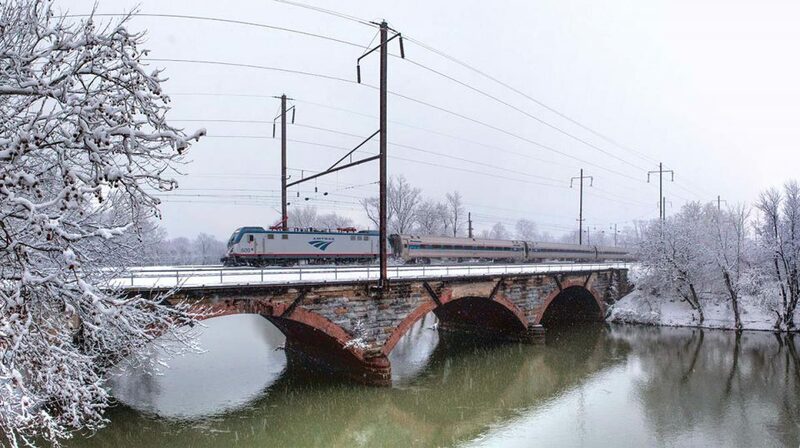 Through tomorrow, Amtrak customers can take advantage of a special offer with the latest sale. Buy one adult fare and get 50 percent off companion fare for travel from February 5 through April 17. The special one-way fare is perfect for customers looking to visit the popular cities in the Northeast to celebrate Valentine’s Day, travel with the family for Spring break, or to simply explore a new city. Amtrak Guest Reward members can take three roundtrips on Northeast Regional this winter and earn a free roundtrip this summer. Register at Amtrak.com. The sale is valid on all Northeast Regional and several other trains operating in the Northeast, including the Keystone and Pennsylvanian between New York and Philadelphia, and the Vermonter, between New Haven and Washington, D.C., and in Virginia as far south as Norfolk and Virginia Beach. The sale is also available for travel on Amtrak trains the Cardinal, Carolinian, Crescent, Silver Star, Silver Meteor and Palmetto. Use promo code C234. There are no blackout dates. The sale is not valid on the Acela Express. The companion must travel with the full adult fare. Other terms and conditions apply. Visit Amtrak.com for complete details.